West Ealing Neighbours Blog – Working together to make West Ealing a better place for residents, businesses and visitors. This was about the most bad-tempered meeting I’ve been to, though I’m told the Northfields Library meeting was worse. The meeting was part of the Council’s consultation about its new library strategy. Underlying the strategy is the need for the Council to make expenditure cuts in order to balance its budget. (Quite a lot of the argument was about whether the Council needs to do this and heavy criticism of its dealings with developers over how much they pay the Council for maintaining and improving local infrastructure – doctors surgeries, transport, leisure facilities, libraries, parks etc). The meeting was facilitated by an outside organisation. Carole Stewart from the council who is Asst Director for Libraries and Cllr Jasbir Anand the cabinet member responsible for libraries were both speakers at the meeting. In 2017/8 the total cost of running the library service was £3.9m. In 2018/19 it will be £4.4m.. I don’t know why the increase. The council will keep running 6 libraries and seeks to have 7 community managed ones including West Ealing. 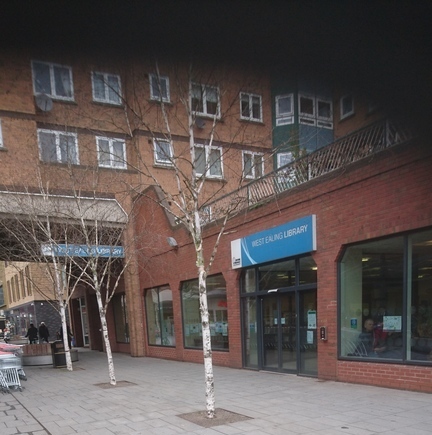 The 6 are town centre libraries in Acton, Ealing Broadway, Southall and Northolt and two in areas of greatest social deprivation – Southall and Northolt. The council will be responsible for the books and adding stock etc, the IT and computers, and will have a support team from the council run libraries to help the community managed ones. A prospectus for each of the 7 libraries will be issued next week beginning 1st April. The current cost for running West Ealing library is £258,000 with £123,000 for staff and £25,000 for rates. In 2017/18 there were 128,811 visits, 48,640 issues, 11,050 registered members,, 4,278 active users and 12 public computers. The way the library is used is changing. The number of people borrowing books is dropping but the number using the computers is increasing. One powerful message from the audience was the importance of the library to schoolchildren, people who are disabled and to many older people. It is very easy to access and has good transport links. It is also seen by many as the beating heart of our local community. (in the old Bensons for Beds shop). Ealing Council has issued a strategy document about the future of the borough’s libraries. The Council needs to save money and one of the options being looked at closely is to find community organisations to run some of its libraries. West Ealing Library is one of these libraries. It is quite possible the library will close if no organisation offers to run it. If you want to find out more or ask questions about this then do please come to this meeting. 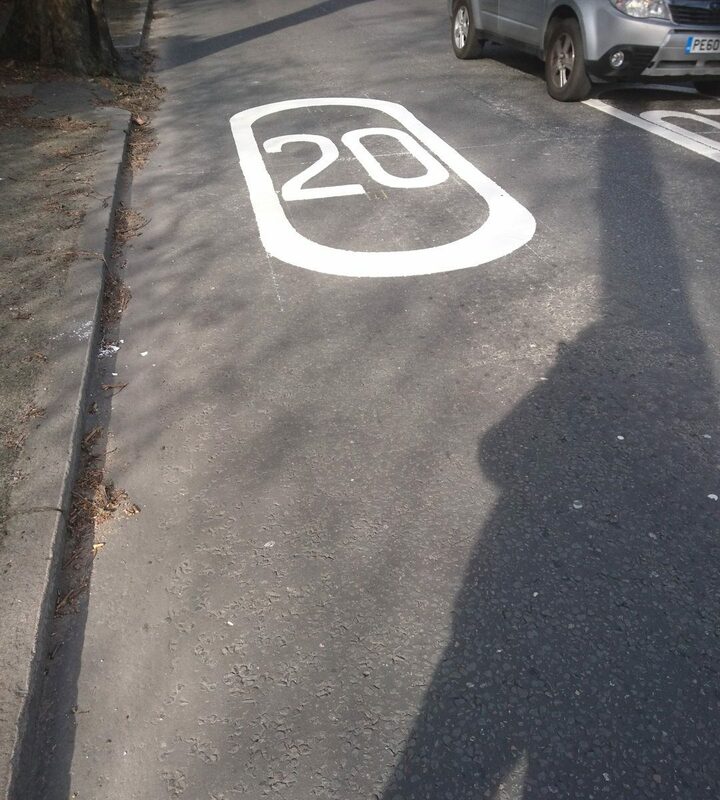 I saw this newly painted sign on the road yesterday. I just wonder if it will be enforced in any way as it’s a favourite stretch for speeding. 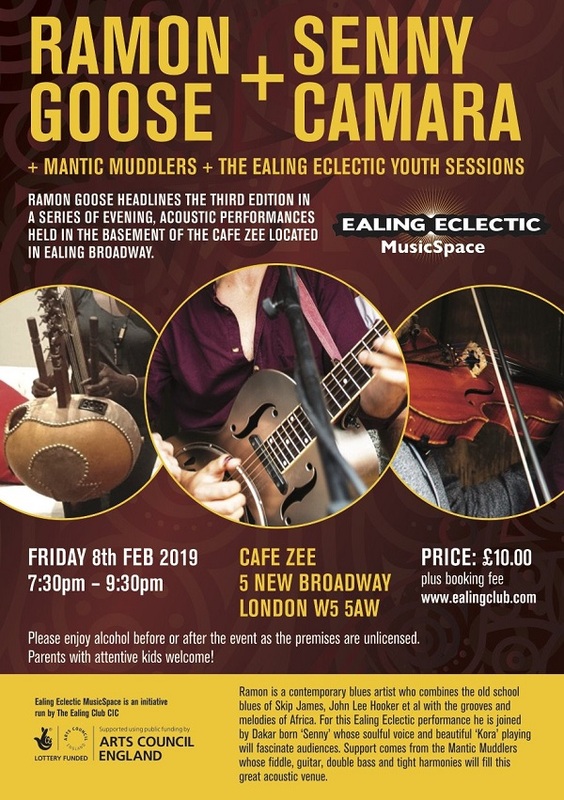 Ealing Today has the full story. 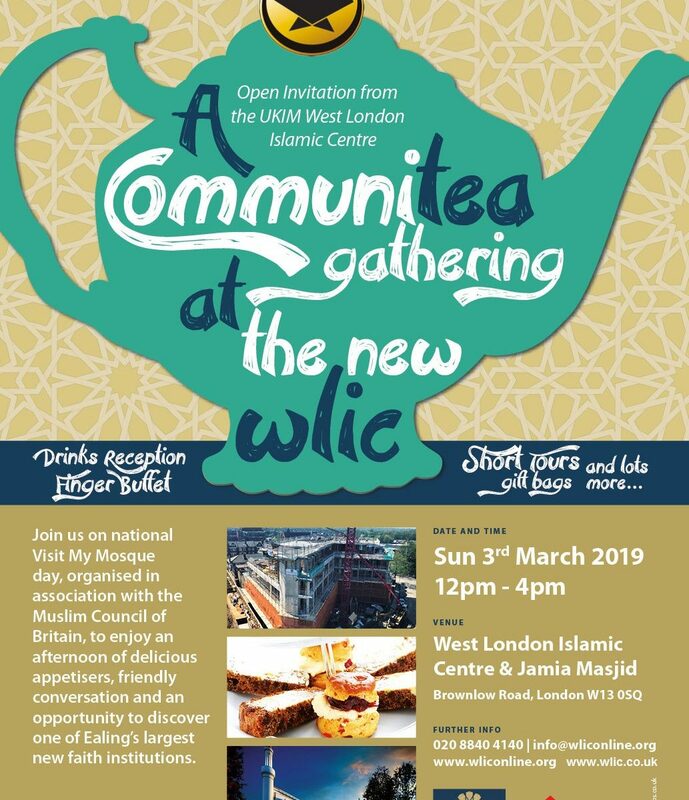 It is with great pleasure that we invite you to National Visit My Mosque Day, being held locally at the West London Islamic Centre, Ealing this Sunday 3rd March between 12-4pm. This free, community led open day will as always be held in the spirit of understanding and dialogue. 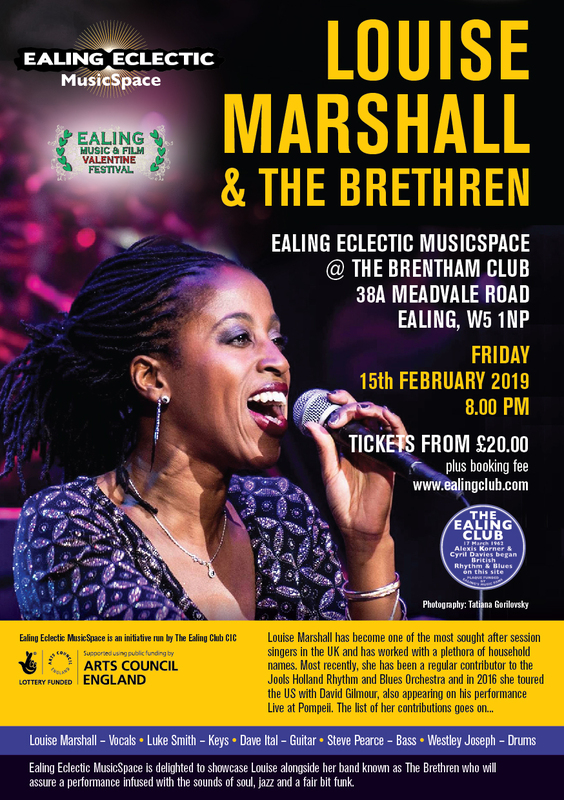 We hope to share experiences, showcase our temporary facilities and provide short tours of one of Ealing largest new faith centres, all within a friendly setting. The afternoon will feature a variety of sumptuous delicacies, drinks and food, so please share and invite your friends and colleagues and bring them along. We look forward to welcoming you and your guests! At tonight’s Council planning committee meeting (Wednesday 20th February) A2Dominion’s proposal to demolish the old Woolworth’s building with its art-deco facade was approved. ‘Good evening councillors. I am David Highton chair of West Ealing Neighbours a residents group for the area. I would like to make just three points – loss of art deco façade, its height and its design. I am sorry you were not able to see the façade of this building when you visited the site on Saturday. However, I hope you will all have been able to see a photo of it as it looked before it was covered by scaffolding. 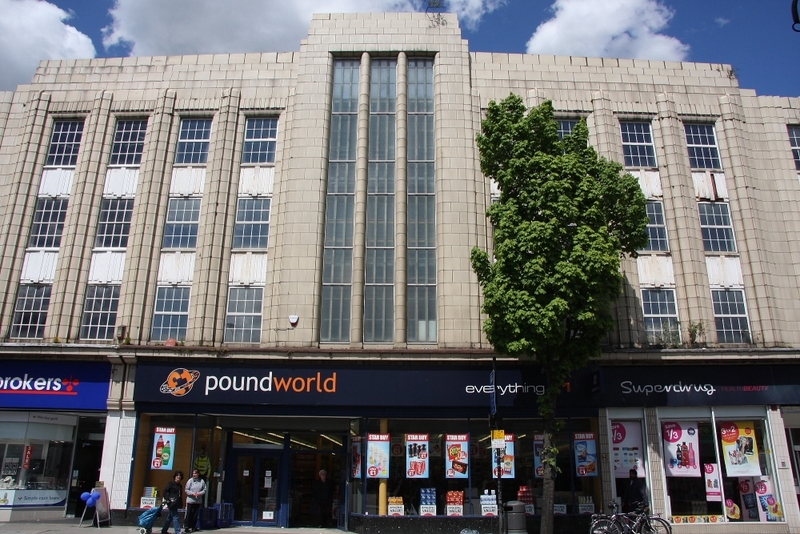 This art-deco façade on what was once a Woolworth’s store is the most recognisable architectural feature of West Ealing. It is much loved by many local residents, so much so that 1172 signed a petition to save it. I have a copy of it here. Most signatories live within the borough and many live in West Ealing. Whilst the façade may not have been well looked after, it has not been irreparably damaged by neglect. West Ealing Neighbours commissioned an independent expert, Stand Consulting Engineers, to carry out a survey of the physical state of the façade. Their report concluded ‘ our view is that the damage to the cladding and structure (which is the façade) can be addressed by standard conservation-based repairs. We did not see any signs of structural issues to justify the demolition of the building’. I should at this point thank A2Dominion for allowing our expert to visit the site. 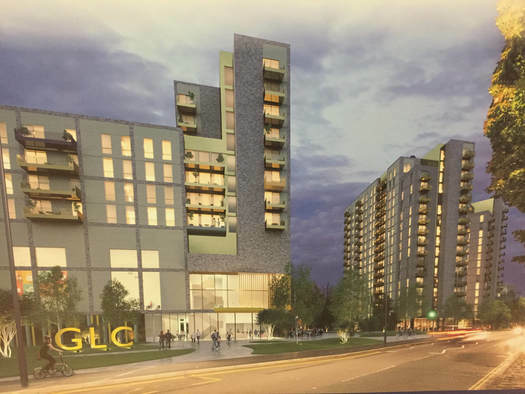 Each new developer in West Ealing from the hotel opposite to the old BHS site next door and now A2Domnion have proposed to build higher than the last This time it’s 11 storeys at the front on the Broadway and 15-storeys at the back. It’s too tall, it’s out of keeping with the existing nearby buildings such as the hotel and the residential blocks along the main road. The design of the proposed building recognises the importance of its art deco history and tries to capture some of its features. Why? There’s no need. The architects can keep the original and incorporate it into a new design. Four of (I think) 12 councillors voted against the proposal, so it was approved. A2Dominion now have three years to make a start on this work. One by one the banks are closing in West Ealing. 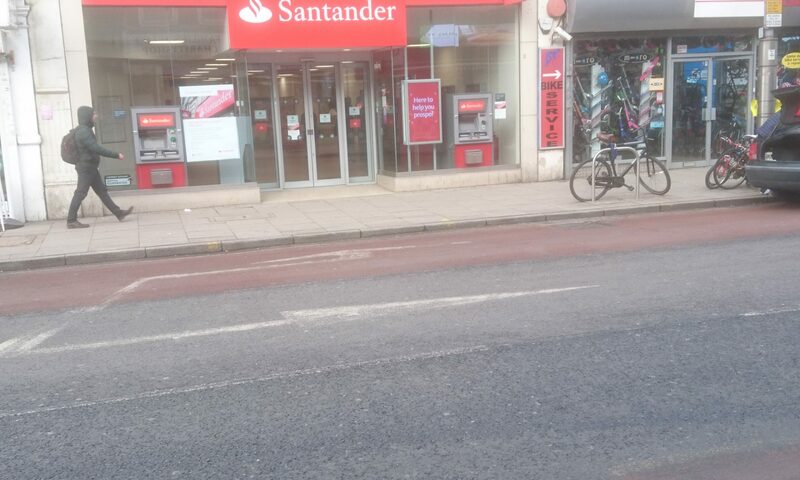 A few months ago the NatWest closed and now Santander is closing on 9th May as one of 140 branches the Spanish owned bank is shutting in response to the changes in how many of us bank. That leaves Barclays and Nationwide as the two main banks/building societies left in West Ealing. Not good news for those who need to see someone or have to bank actual cash. The development with be funded through the commercial residential housing. These events are open to everyone; however, space is limited and will be offered on a first come first served basis.